Good News!!! 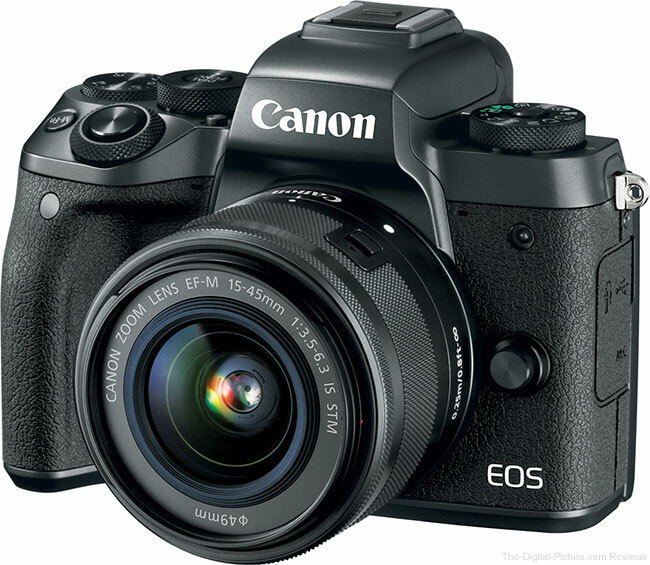 Today, Canon released the new firmware Version 1.0.1 for the new released Canon EOS M5 APS-C mirrorless camera (Amazon/ B&H/ Adorama). Corrects a phenomenon in which, when the playback grid is set to “6×4”, and a vertical image is displayed, or a horizontal image is rotated to be displayed vertically, the grid does not display correctly. In languages other than Japanese, the phrase “no. of shots” has been corrected to “value” in the “Time-lapse movie settings > Interval/Shots” setting screen. This entry was posted in Canon Camera and tagged Canon camera, Canon eos M5 on May 10, 2017 by admin.